Scooby-Doo! 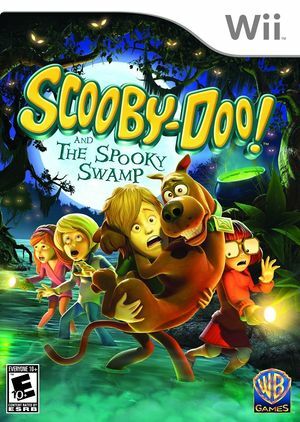 and the Spooky Swamp was released on September 14, 2010. It is developed by Torus Games and is the sequel to Scooby-Doo! First Frights published by Warner Bros. Interactive Entertainment on September 22, 2009. This is the fifth Scooby-Doo game to use a laugh track. The graph below charts the compatibility with Scooby-Doo! And the Spooky Swamp since Dolphin's 2.0 release, listing revisions only where a compatibility change occurred.